Other Sub forums have this type of thread & so should this one. I'll start with a few pic from my trip to Boise last year. Nice trip , im envious. 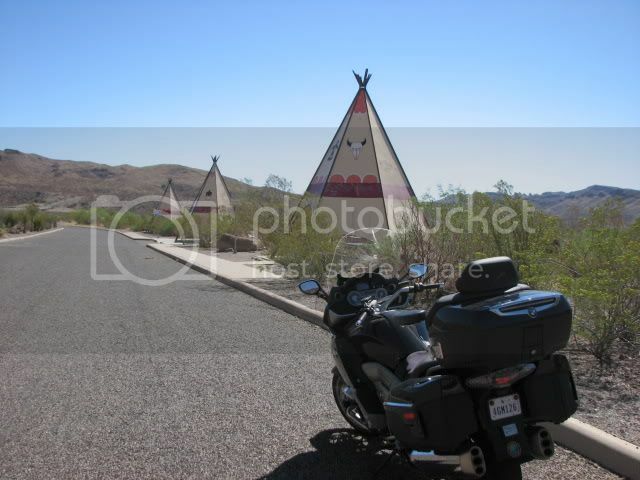 Hey Jimmy , I'll have more pics next week as I'm going to Big Bend on Wednesday. 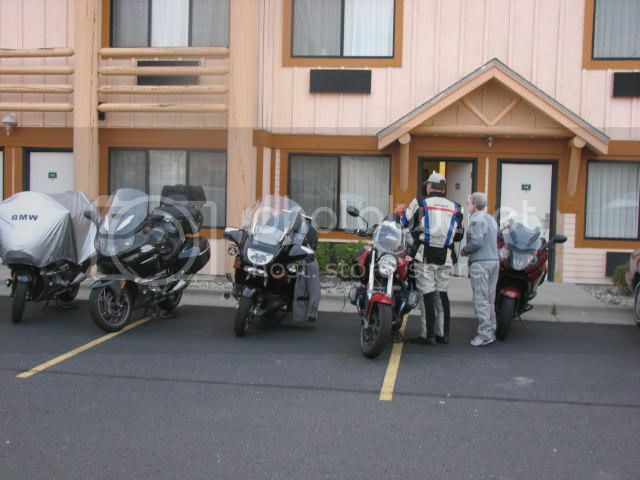 Then in May out to Florida for a quick weekend RTE. Yeah thanks , i have been right there. 01 LT Fast Pacific Blue ... " The Goose "
? when to ASUME, and HOW MUCH should you ASUME, safely ? Last edited by katnapinn; Mar 28th, 2012 at 6:20 am. 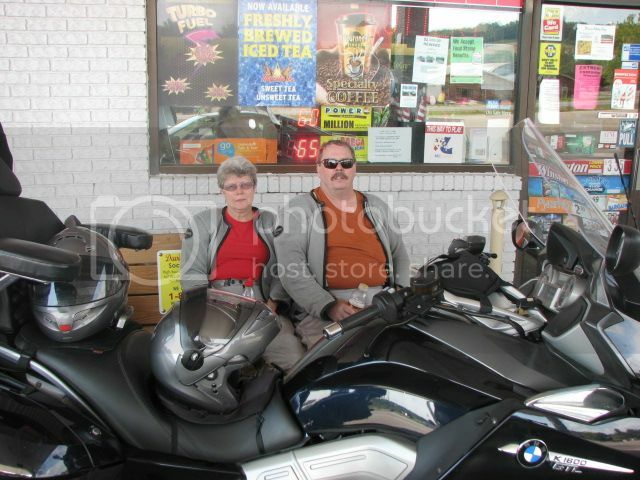 The other night my bride and I wanted to out for a ride and a coffee. She loves driving her car as much as I love ridding the bike. We couldn’t agree so she drove her car and I rode my GTL. The environmentalists were probably unhappy with us. 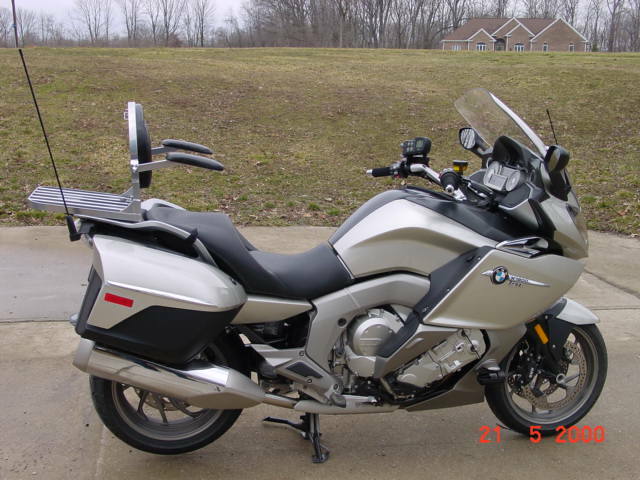 In late 2010 I agreed she could get a new Z-4 in anticipation of me getting the new K1600. I figured she wouldn’t object to me getting a new bike as her car cost a lot more. Well she got her car and I have to delay retirement till my bike is paid for. Needless to say we both enjoyed our rides. Last edited by katnapinn; Apr 26th, 2012 at 7:16 am. The Jetson's Mobile - a hover bike, no wheels. 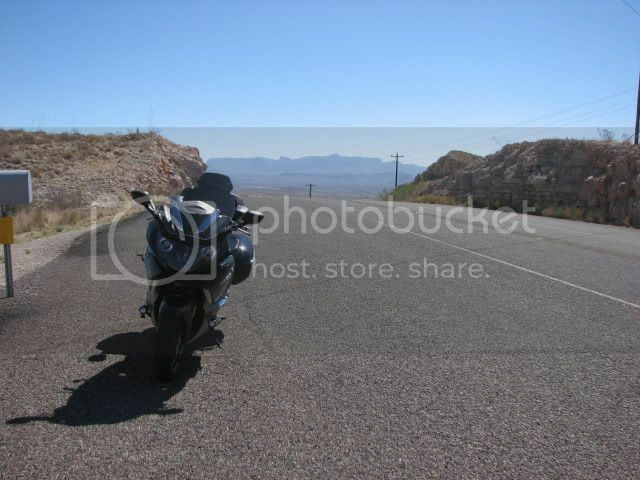 That has GOT to be one very smooth riding motorcycle!!! How is the gas milage??? Really guys? Don't they pretty much come in 3 flavors? The scenery is sure gorgeous though! Don't they pretty much come in 3 flavors? Yep, but it's different when it's your bike . . . The scenery is sure gorgeous though! And that's why the rest of us can enjoy this thread. A little GREEN with Envy are we ?? BTW I'll have more pics to add in the next few weeks as we head up to Duluth for CCR. Last edited by katnapinn; Aug 2nd, 2012 at 12:16 pm. 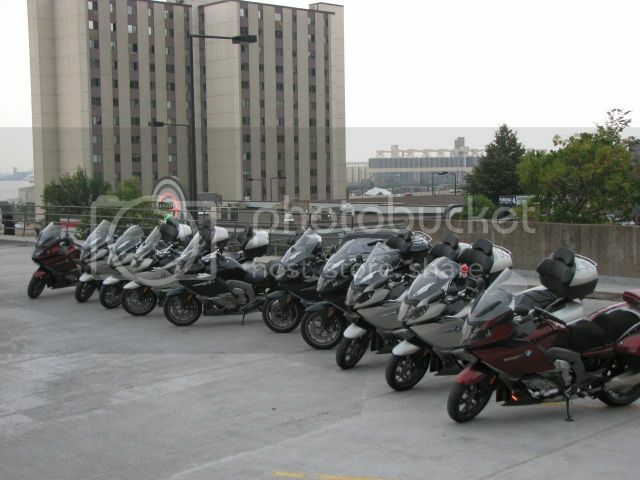 10 K1600's all ready to ride. 2 GTL's on the left & 1 GT on the right. A LT & a R12R in the middle. Last edited by katnapinn; Sep 13th, 2012 at 12:57 pm. I love the picture with the Arch in the background. Great shot. 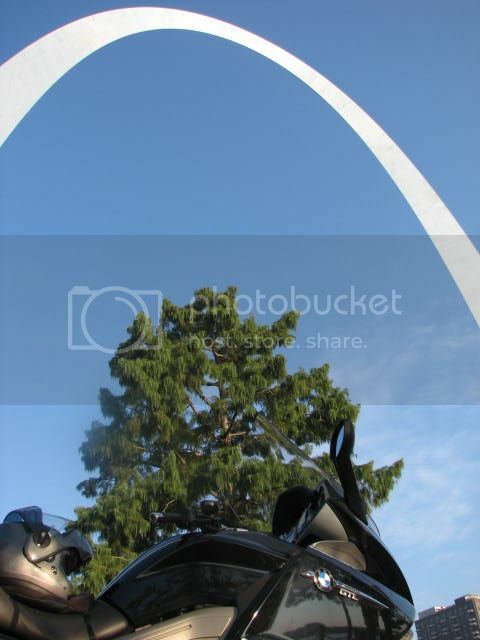 Thanks Bones , I saw a pic like that on the K1200LT Pic thread with a LT & just had to "One Up It"
Steve, that may have been a photo of my LT you are referring to, from a June visit to the Arch. 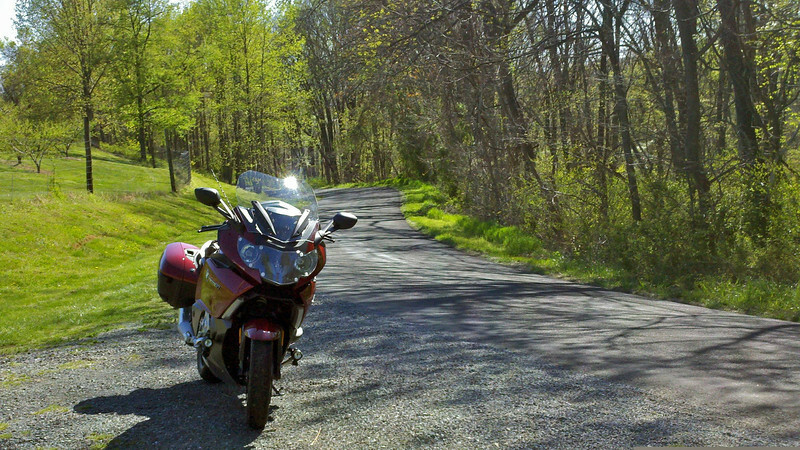 My photo is better - more bike, better angle, less other stuff. Could that be because you have a FAT bike ? Oh, there you go... All I can say is you used to have one, too. Hey now, the LT's not fat, it's just big-boned. 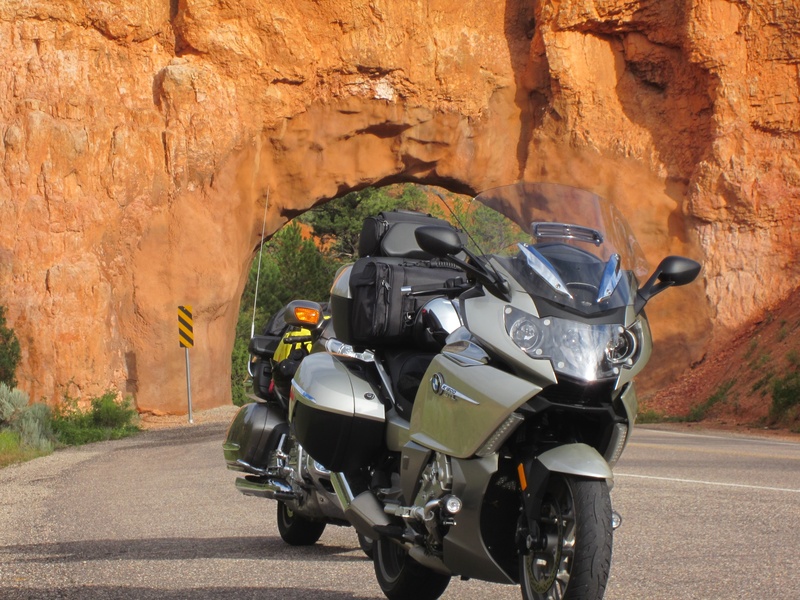 Now THAT is an awesome photo...and a great-looking bike...congratulations! From a brisk, but fine ride this week. The May 1996 Buffalo Creek wildfire is on the other side of the bike. Launched from a campfire not completely out. In the distance can see the tanish aftermath of the High Meadow fire of June 2000. From a discarded cigarette. Rosalie Peak at 13,575ft. is in the distance. Steve, you missed my blue GTL in that picture. 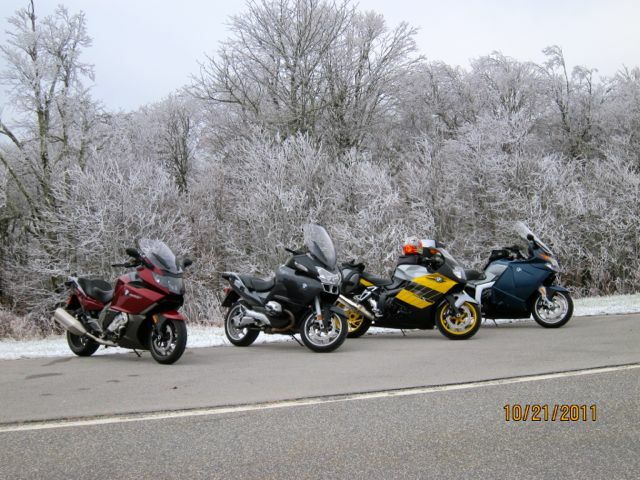 Yea we had 14 K1600's at CCR last year but could only get 10 to stay around for the pic. That's neat Steve. I'm wondering if I went by that intersection last year. Remove the remark, and that pic looks like it could have been taken in the Middle East or Southwest Asia. The red bikes in the other pics really stands out. 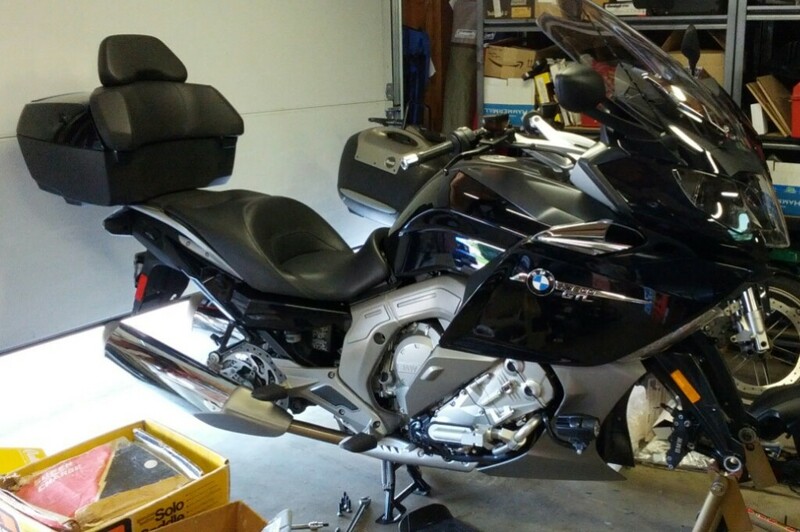 Check out this K1600gtl with a Strongrak. Last edited by jrh; Mar 12th, 2013 at 1:02 pm. The Strongrak will be on the market in the near future with info and pictures coming at that time. I am very interested to know if the Strongrack will be available for the RT. Thanks muchly. Thanks & please keep us informed as to when it comes on the market. 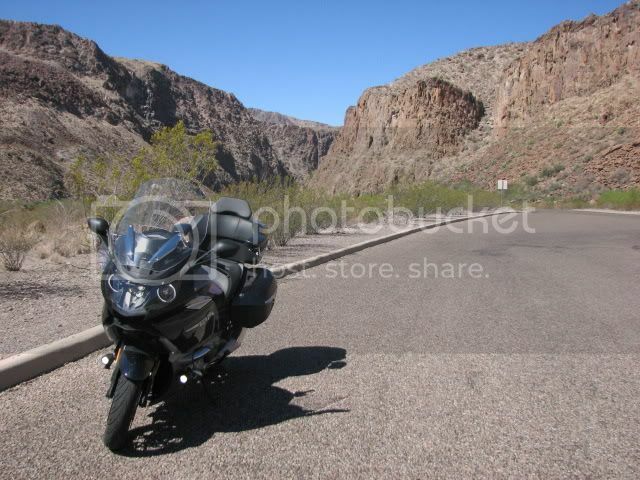 isn't this essentially the same as the GT, but w/ a fancy sissy bar/backrest? Hmmmm. Which way should I go George? Get a GT and buy a trunk case to mount on it, or a GTL and a strongrack? The Strongrak will be available for the K1600GTL, K1600GT, R1200RT, K1300GT and the K1200GT. Terrific. Thanks. Please keep us posted. Steve, you got a sharp lookn' bike there.